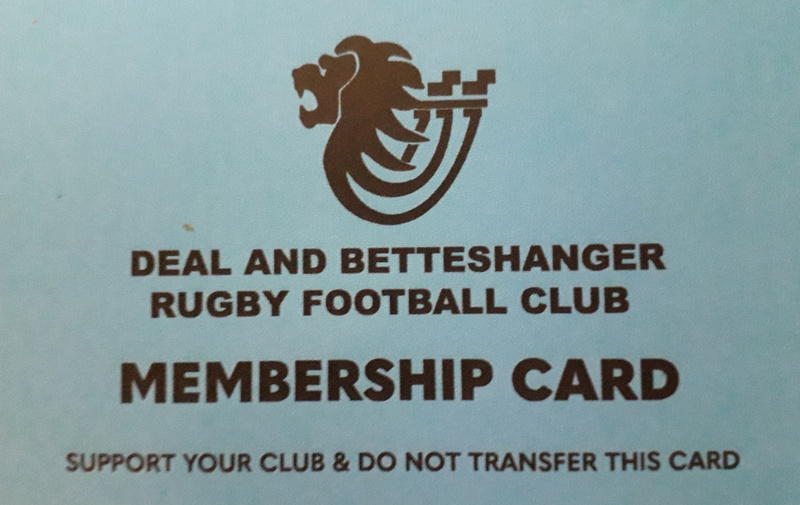 Club Membership is due from September for the coming season. Membership fees are an essential income for the club for its upkeep and to provide the facilities and the benefits that the club provides so as we can all enjoy the sport we love. Also if you are a player your membership provides RFU Standard Insurance!! Deal and Betteshanger Board of Directors.